The 2000 Series is a four-door commuter-type electric multiple unit designed by Tokyu for the Denentoshi Line. 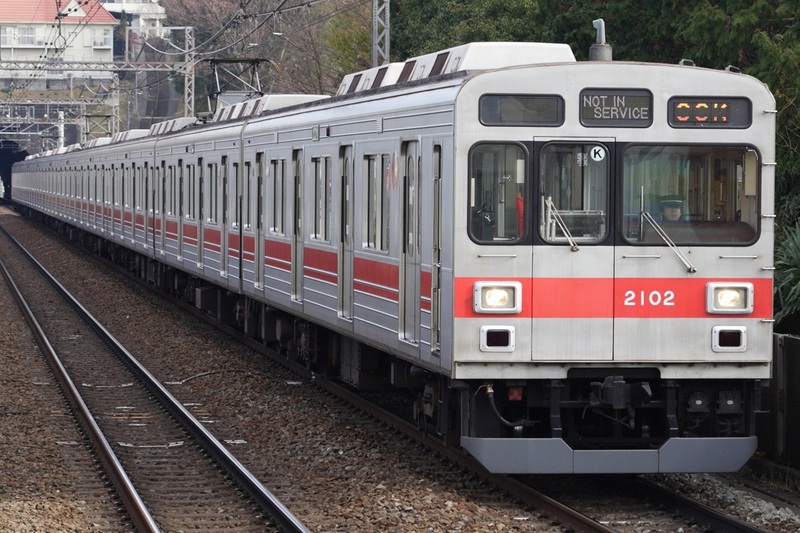 To increase modularity, Tokyu used the same basic body as the 9000 Series when it designed the 2000 Series. They can be distinguished by the length (9000 Series trains are eight cars max) and by the arrangement of the air conditioning units on the roof. The electrical equipment is also slightly different, causing it to make a different sound when it accelerates. The 2000 Series was designed to help increase the carrying capacity of the Denentoshi Line, which is one of the most crowded commuter lines in the Tokyo area. Only three full formations were built between 1992 and 1993 making it one of the smallest families that Tokyu operates. Currently, the 2000 Series is operated during the morning and evening rush hours on the Denentoshi Line. To save the trouble of training Tobu drivers to operate these trains, they are not operated on the Tobu Isezaki Line. 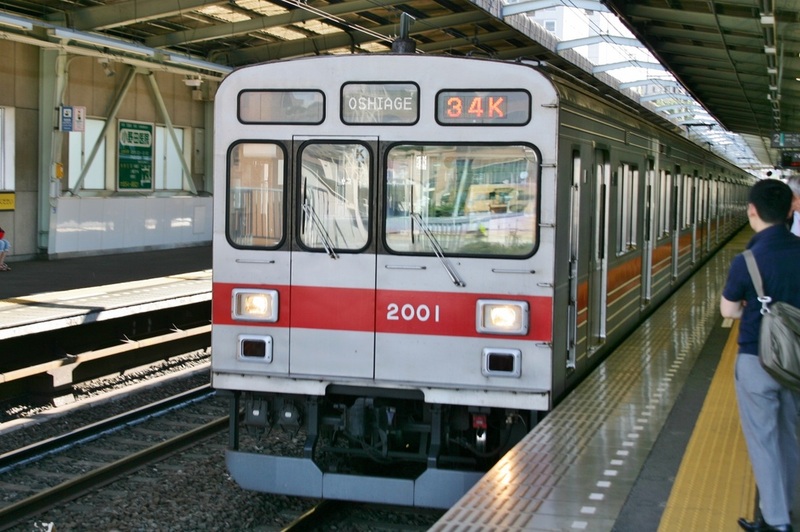 Tokyu trains on the Denentoshi Line that cannot connect with the Tobu Isezaki Line, such as the Series 2000, have a "K" sticker on the front window.